For Randy Sparks, moments of pride come often. For Sparks, director of instruction at Purestrike Golf Academy in Destin, Fla., those moments don’t come through personal accomplishments, he never aspired to compete on the Tour or collect trophies. He appreciates the little things. “We deal with a lot of snowbirds down here and the proudest moments come when you see the expression on their faces when they hit a drive 20 yards farther than they’ve ever hit it,” Sparks said. “A gentleman that was 60 or 70 years old came out for lessons because he was going to play for a tournament at a local club. He came out for a lesson, participated in the tournament and had his first hole-in-one. “When I’ve had kids for five or eight years and they develop into outstanding young men and women and are able to go and sign scholarships for golf. They have the chance to go to schools they never would have been able to go to. Another proud moment came for Sparks when one of his, Brandon Jowers of Columbia University, returned to Sparks hometown of Chicago and won with a 54 hole score of 8-under par. Brandon defeated the field by 10 shots. Brandon went on to win multiple times at the college level and still holds many of the schools scoring records. Mostly, Sparks, 62, spends his days on the lesson tee. His favorite free-time activity? Resting and reading. His passion for golf? Well, that’s developed over the years. Sparks spent time in several professions before becoming a full-time golf coach, spending time with a manufacturing firm and even developing and manufacturing golf products. But becoming a teacher was a natural step for Sparks, a minister’s son. Married for 41 years, Sparks and his wife, Sheryl, have no children of their own. The professional swing coach looks to his junior students to help fill that void. Evelyn Pacheco, Madison’s mother, has seen Sparks’ teaching abilities firsthand. Pacheco has been making the sacrifice of an hour-long drive for her daughter to see Sparks. “We live in Pensacola and he’s in Destin so it’s not easy for us to go down there, but we do it because my daughter is such an introvert that he gets her,” Pacheco said. “He talks to her and understands like no other coach can. While his forte may be teaching juniors, Sparks has coached many adults. That includes Larry Benton, 68, who has had his fair share of instructors since he picked up golf in 1969. His point – while it may involve some use of technology – is old school. 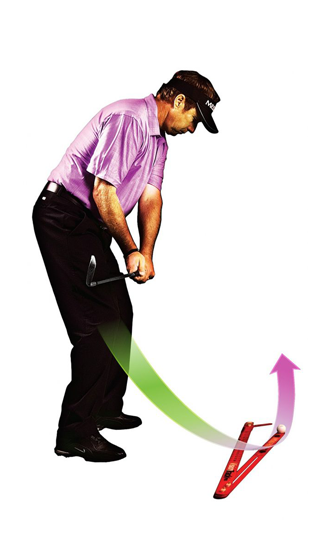 Sparks uses teaching tools such as iPhone apps, body vests and video technology, but the core of his instruction relies on five things: steady head, weight forward, flat left wrist, sweet spot path and clubface control. That artistry comes in several forms to Sparks. It could be in the 70-year-old man regaining his love for golf, or in a 7-year-old first learning it. For several years, Randy Sparks had been exploring to define and develop a simplistic, but effective, approach to golf game improvement. During the exploration and research, it became quite clear that there were a handful of elements that improved ball striking. 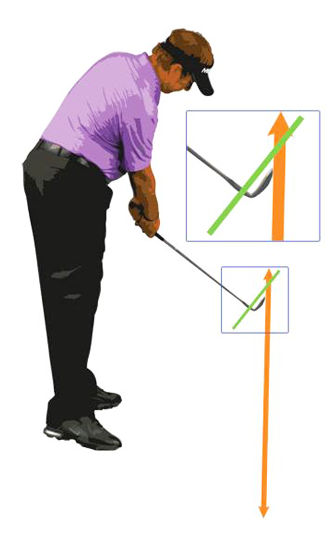 As ball striking improved, so did performance, with an end result of improved scores. This handful of elements then took on the title of "The Five Simple Keys." The term "key" suggests that something is essential and foundational. 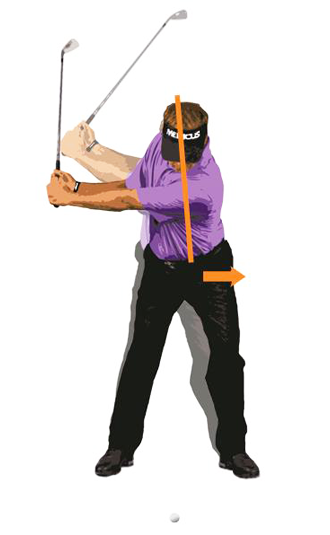 That's exactly what these Five Simple Keys are - they are the base on which you build your swing.